With summer around the corner, Centers for Disease Control and Prevention experts are warning — beware the bugs! A new report from the agency reveals that diseases transmitted through the bites of blood-feeding ticks, mosquitoes, and fleas are a “growing public health problem” in the United States. Reported cases of what are called vector-borne diseases have more than tripled nationwide, growing from 27,388 cases reported in 2004 to a whopping 96,075 cases reported in 2016, according to the new Vital Signs report published by the CDC. Vector-borne diseases are illnesses that are transmitted by vectors, or blood-feeding ticks and insects capable of transmitting pathogens — bacteria, viruses, or parasites — from one host to another. Pathogens, transmitted through a vector’s bite, cause illness. These include Lyme disease, West Nile virus and Zika virus, to name a few. “It’s very important that the public is very aware that these are more than summertime nuisances — you can get very severe diseases from ticks and mosquitoes,” said Dr. Lyle Petersen, an author of the report and director of the CDC’s Division of Vector-Borne Diseases, who actually had West Nile virus himself from a mosquito bite in 2003. Vector-borne diseases account for more than 17 percent of all infectious diseases, causing more than 700,000 deaths annually across the globe, according to the World Health Organization. Now the new CDC report sheds light on just how much these diseases are growing in the US. The new report, based on data from the National Notifiable Disease Surveillance System each year between 2004 and 2016, identified 16 different diseases: Lyme disease, anaplasmosis/ehrlichiosis, spotted fever rickettsiosis, babesiosis, tularemia, Powassan virus, Dengue viruses, Zika virus, West Nile virus, malaria, chikungunya virus, California serogroup viruses, St. Louis encephalitis virus, Eastern equine encephalitis virus, yellow fever virus, and plague. In all, 642,602 cases of vector-borne diseases were reported during that time period, the researchers found. Tick-borne illnesses, which accounted for more than 75 percent of all vector-borne disease reports, grew from 22,527 cases in 2004 to 48,610 cases reported in 2016, the researchers found. Lyme disease accounted for 82 percnet of the cumulative reported tick-borne diseases, according to the data. The report identified a steady rise and spread of tick-borne diseases, whereas the occurrence of mosquito-borne diseases was dispersed and more punctuated by epidemics. The number of mosquito-borne diseases rose from 4,858 in 2004 to 47,461 in 2016, the researchers found. A big jump in those cases occurred in 2016, when 41,680 Zika virus cases were reported. West Nile virus was the most commonly transmitted mosquito-borne disease in the continental US, with its most notable epidemic occurring in 2012, especially in Texas. Though rare, plague was the most common flea-borne disease included in the data. Endemic plague, transmitted mostly in the rural southwestern US, did not exceed 17 cases in a year. The report noted that, since 2004, there have been nine vector-borne pathogens newly identified as concerns among humans in the US: the tick-borne viruses Heartland and Bourbon; Lyme disease-causing Borrelia miyamotoi and Borrelia mayonii bacteria; two new tick-borne spotted fever species, Rickettsia parkeri and Rickettsia 364D; a newly recognized tick-borne Ehrlichia species; and the mosquito-borne viruses chikungunyaand Zika. 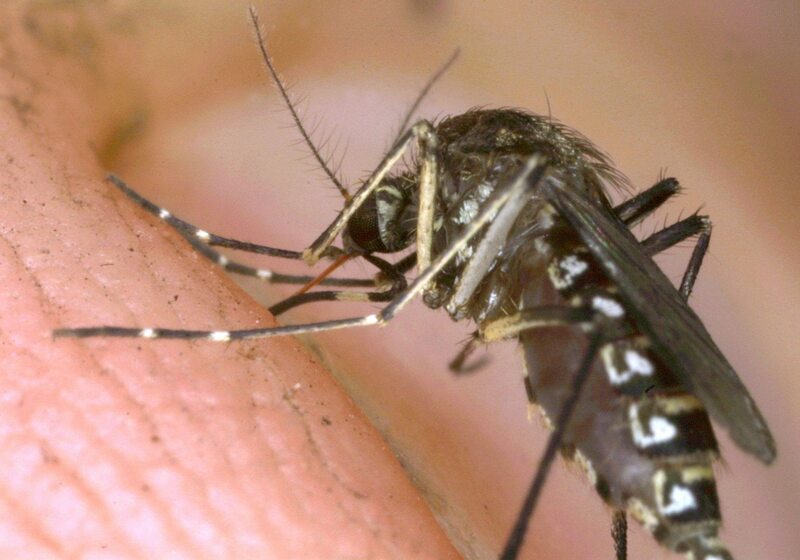 “Zika, West Nile, Lyme, and chikungunya — a growing list of diseases caused by the bite of an infected mosquito, tick, or flea — have confronted the US in recent years, making a lot of people sick. And we don’t know what will threaten Americans next,” CDC Director Dr. Robert Redfield said in a statement. There are several factors that could explain why there has been an increase in vector-borne diseases across the country and those factors somewhat differ for tick- versus mosquito-borne illnesses, Petersen said. 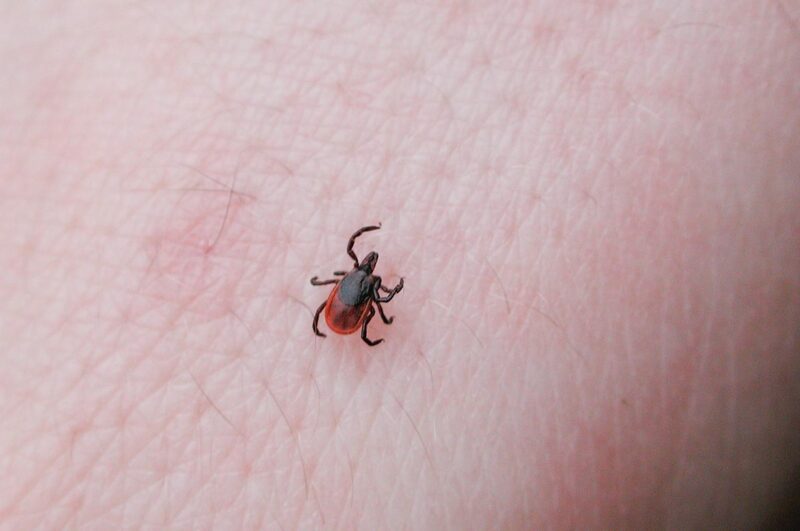 Factors driving some tick-borne diseases include people moving into forested areas where disease-carrying ticks reside, as well as rising temperatures that allow ticks to migrate farther north and that extend the tick season. “It’s a perfect storm where you’ve got this huge increase in ticks and people exposed to those ticks and then you have a giant Lyme disease problem, and compounding that is that in recent years, we’ve had some warmer temperatures,” Petersen said. The study had some limitations, including that the only vector-borne disease cases included in the data were those reported to public health authorities, so the number of cases could be substantially under-reported. Also, not all of the diseases included in the data were reportable for all American states and territories during the time period between 2004 and 2016. For instance, the report noted that babesiosis data were only available starting in 2011 from some states. Since the new report sheds light on how a small percentage of ticks and mosquitoes in the US carry pathogens, people who are frequently outdoors should use repellants and remember to inspect their bodies for ticks, said Dr. David Sullivan, a professor of molecular microbiology and immunology at Johns Hopkins Bloomberg School of Public Health, who was not involved in the report but has studied malaria and other infectious diseases. He added that people are more likely to encounter mosquito-borne diseases while traveling to other countries. “Vector-borne diseases are fueled by changes in the ecology of microbial pathogen, reservoir hosts, local and global climate change as well as changes in human host susceptibility or travel patterns,” Sullivan said. Cohen, who was not involved in the report went on to offer more ideas about Lyme disease and Zika infection, which have attracted great attention in the US. Between 2004 and 2016, there was improved surveillance, lab-testing, and public awareness of Lyme disease, possibly contributing to its apparent rise in prevalence, Cohen said. Still in general, the CDC estimates Lyme disease cases are vastly larger than what is reported. On the other hand, Zika hit the US with a high number of cases in 2016 since the general public was not as familiar with the virus in prior years, he said. “Zika shows us the potential for an emerging pathogen that’s vector-borne to enter a population — like as it did in Puerto Rico and some of the other territories and a little bit in Florida — and kind of sweep through the population,” Cohen said. 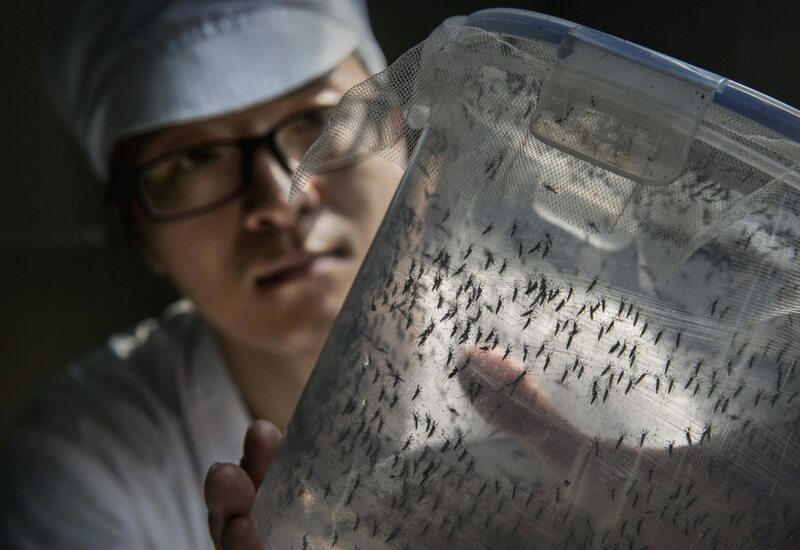 “So it shows how vulnerable we are if the vectors are there in sufficient concentration, and we have not seen the disease before in the population, it can be a fairly profound epidemic,” he said.